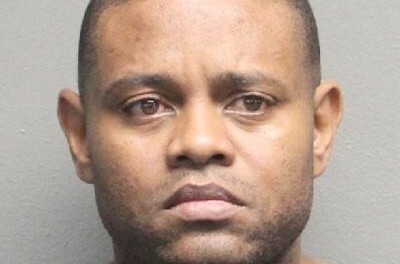 A CARIBBEAN Airlines flight attendant who admitted to smuggling cocaine into South Florida, USA, hidden inside his spandex underwear under his uniform, has been sentenced to two years and six months in a federal prison. According to the South Florida Sun Sentinel, Rohan Myers, 40, was sentenced on Wednesday after pleading guilty in October to drug smuggling. Myers admitted to smuggling four packages of cocaine weighing 6.5 pounds. 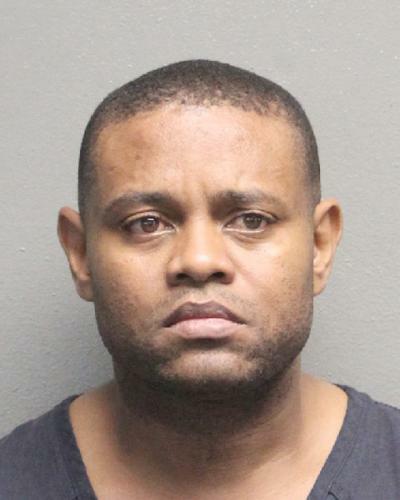 He was arrested in September at Fort Lauderdale-Hollywood International Airport after working on a Caribbean Airlines flight from Montego Bay, Jamaica. United States Customs and Border Protection officers said Myers became nervous when they searched his baggage. Myers admitted he was smuggling cocaine and showed officers four packages duct-taped to his thighs and ankles, concealed in the long-legged compression pants he was wearing under his uniform, the South Florida Sun Sentinel reported. Myers said it was his first attempt at drug smuggling, and he was recruited by a man in his native Jamaica who said he would be paid $10,000 if the delivery was made. “I accept responsibility for my actions and I have had four months [of being] incarcerated to really extensively review the seriousness of my actions,” Myers told the judge. He said his arrest had a traumatic effect on his whole family. Defense lawyer David Oscar Markus said in court that Myers, who had no prior criminal record, acted completely out of character. Myers is a “selfless, philanthropic man who gives all of himself to help those who need him” and has a long history of mentoring young people, Markus said. Myers has been a caring parent to his two biological sons and served as a father figure to several other young men, he said. Myers also volunteered his time mentoring young people and organizing sporting events for people with disabilities, according to supporters who wrote to the judge. “Mr. Myers acknowledges that his actions are a disgrace to the morals and values he has worked to engrave in countless young adults, and profoundly regrets the pain his choice has caused those who look up to him,” Markus said. Myers was “a mere courier with limited knowledge of the details of the importation scheme … this was his first time acting as a mule in this or any importation plan,” Markus said. U.S. District Judge William Dimitrouleas said that even though Myers played a minor role, he tried to smuggle a fairly large amount of drugs into South Florida. Dimitrouleas sentenced Myers to two years and six months in federal prison, followed by three years of supervised release. He is expected to be deported after he serves his prison term.